We are excited to introduce one of GCE’s Buyer Specialist Charr Wise. Charr is one of those kind of people who simply makes you smile just by being around her. She loves life and what she does and anyone around her can sense that immediately. She is a true “people” person which makes her exceptional at her job as a Buyer Specialist. It is important to Charr that the entire house-buying process is pleasant for her buyers. She listens and pays attention to details. An avid sports fan, Charr roots for her favorite teams, The Cowboys, Texas Tech and The Rangers, all from her home state of Texas. 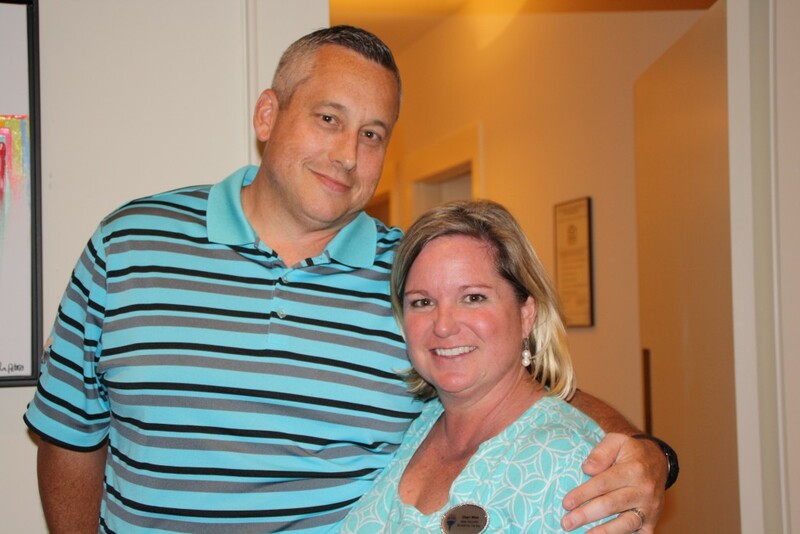 She and her husband, Brooks, live in Fairhope and enjoy boating and trips to the beach. 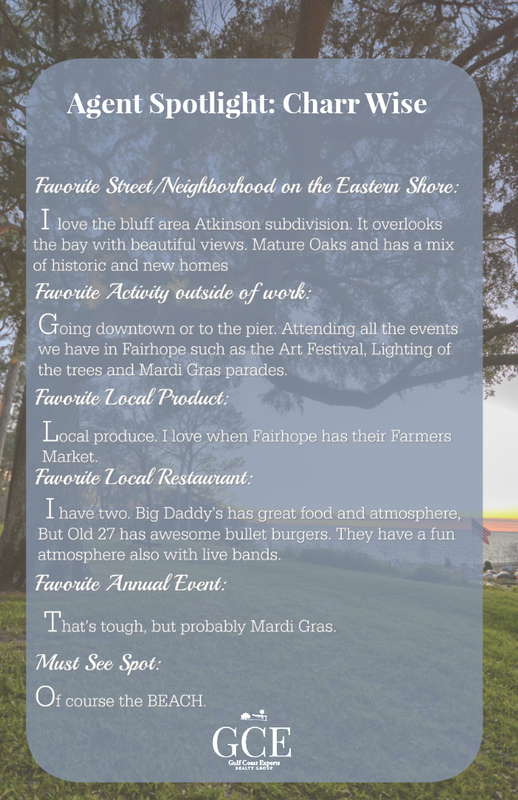 You can reach Charr by her email at charr@gulfcoastexperts.com or by her phone number 251.680.8952.